Channeling my inner seventies boho slash rocker chick combo, I'm inspired to do a music festival inspired outfit for today. 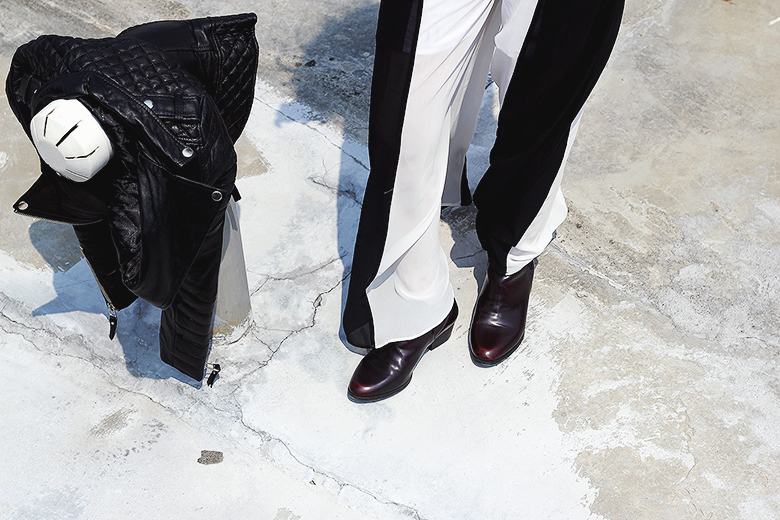 The wide leg pants is a chic and definitely not boring substitute to an ordinary maxi skirt. It allows me to dance and move freely yet it gives the flowing effect and adds the seventies groove, which matches my boho headband! 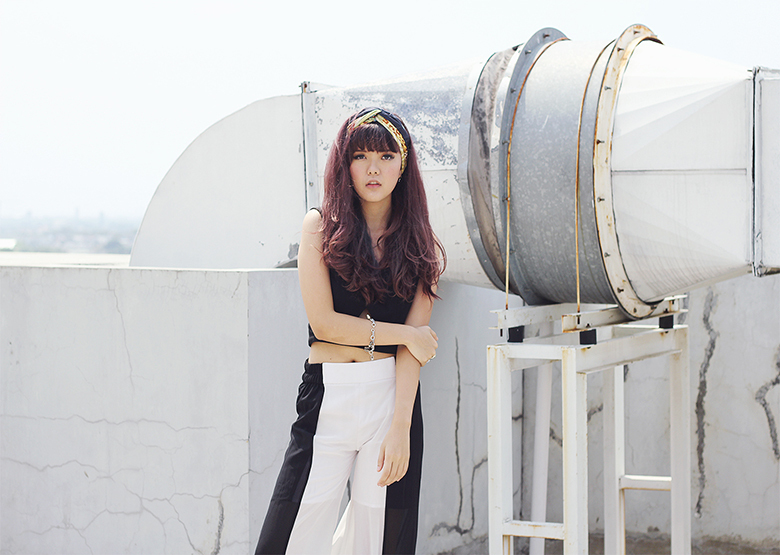 :) This monochrome pants is made by a friend of mine, Nadia Leona. One of the festivals I've been to was a super-packed punk rock show, and I'm excited because We The Fest is coming real soon and I get to feel another music scene experience! Are you coming too? 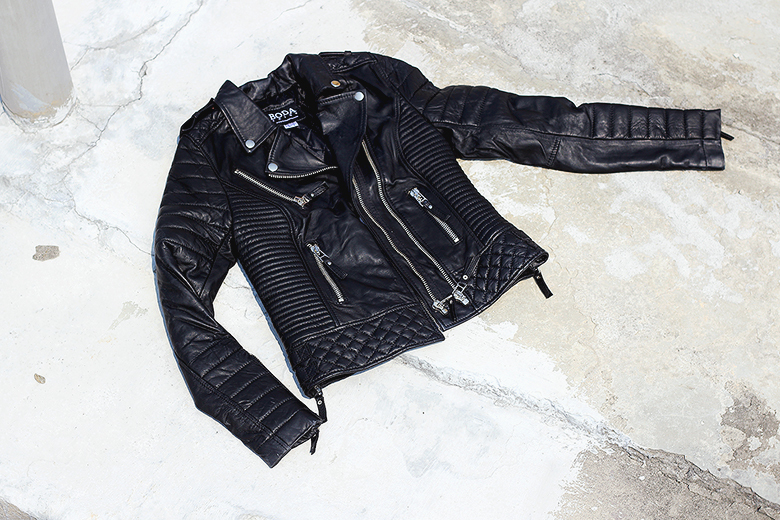 And check out this genuine leather jacket from Boda Skins! 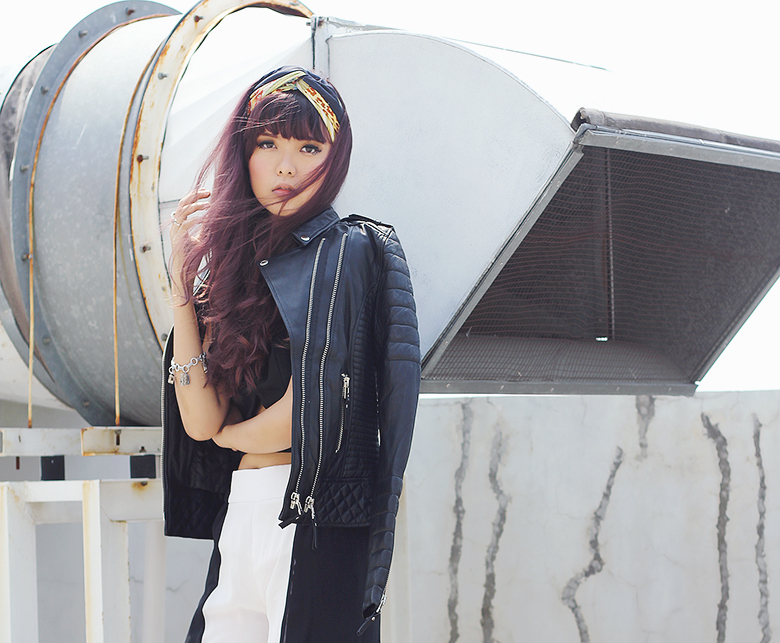 I always love leather jacket because it gives you instant rocker chick look in anything you wear. 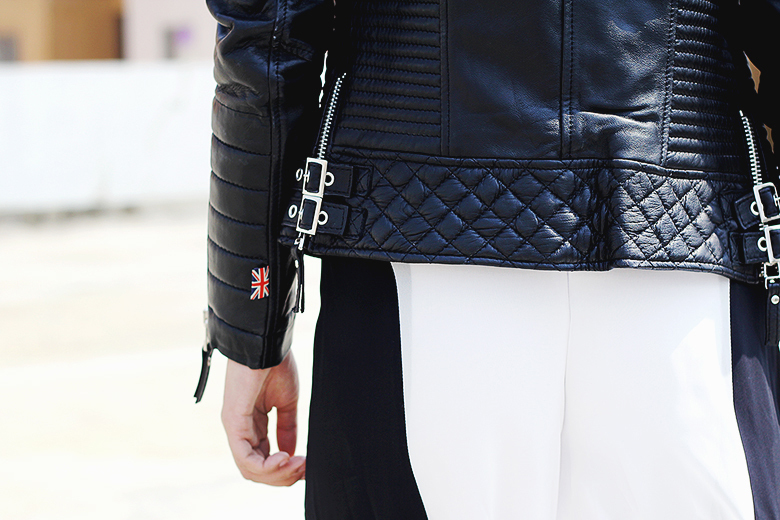 My favourite design is this quilted classic biker jacket! I'm surprised to see so many different styles and colours to pick from neutral colours to vibrant and pastels :) the super fine quality definitely worth the price, and the other awesome thing: you can customise it based on your size! 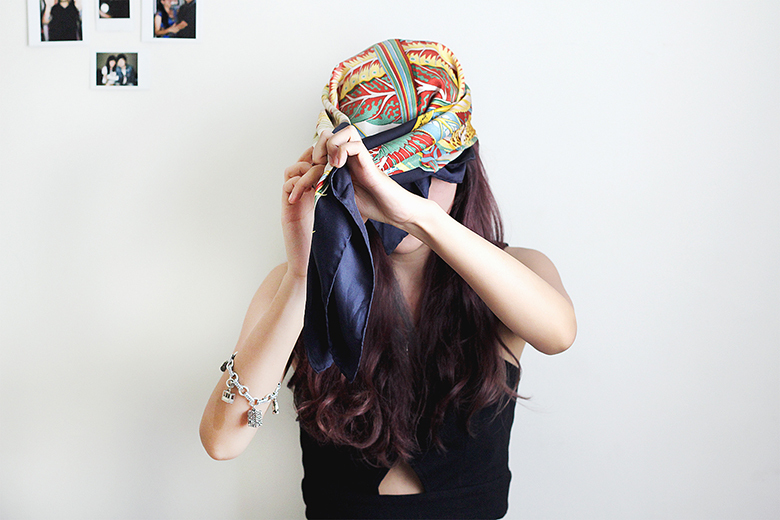 For headband: fold your square headband into triangle and fold it again into a long scarf. 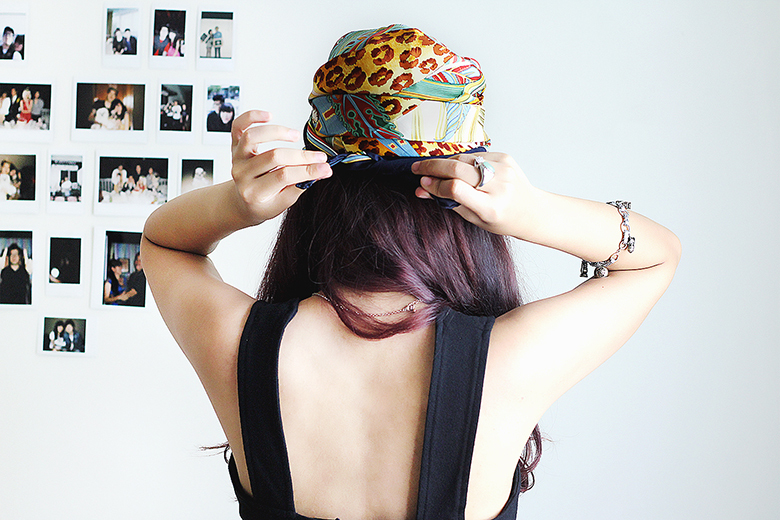 Place it under or on the top of your hair --both ways are cool-, twist it on the front of your head once or twice, and tie the rest of the scarf on the back. Done! Only works for square scarf. 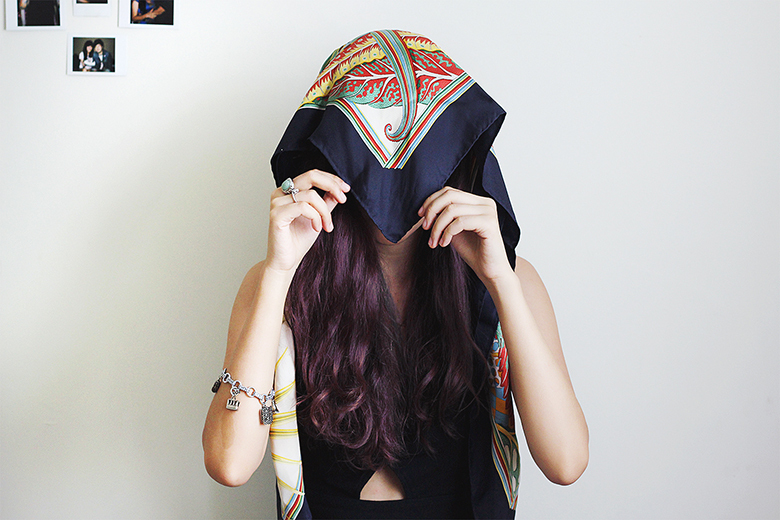 Fold it into triangle, place it on the top of your head with tip facing forward. It looks silly, but don't worry this is only the first step. Grab the ends of your scarf and cross it in the front. Tie it on the back of your head. - Be comfortable. This is the top priority of choosing outfit to anywhere, especially a concert. - Be prepared. consider all the possibilities. Is it going to be indoor or outdoor? is it going to be raining or sunny? Is it going to be crowded? If you're planning to hang around the festival for hours, you'd better choose a pair of sneakers over those cute heels. - Keep your fantasy in balance with reality. Wear what you want to wear, but don't let what you wear distracts you or the people around you from actually enjoying the show. - Stand out, don't blend in. 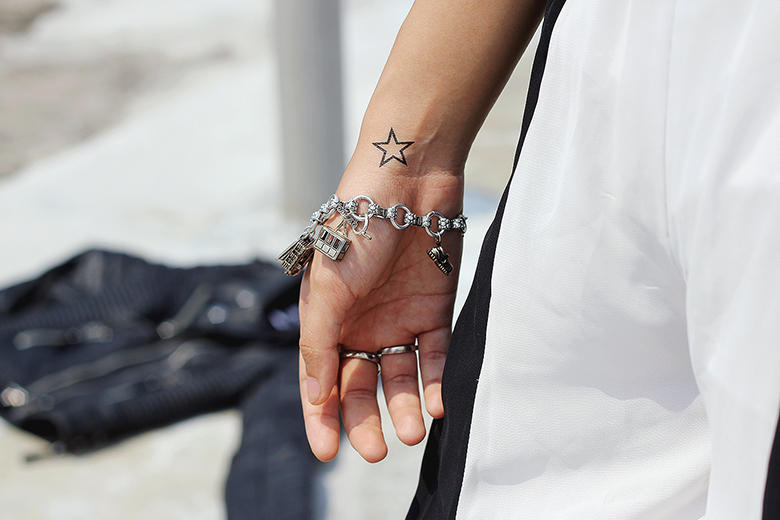 It's a festival after all, time to express yourself. Step outside the ordinary, and have fun! and I love your pants !! i can't wait to try it !! Amazing rock/bohoo outfit! The pants are so chic! epitome of beauty and style. 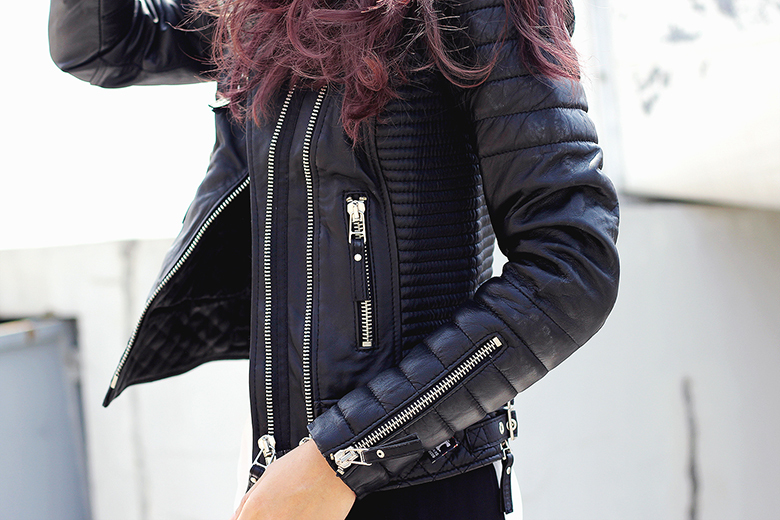 love the leather jacket! and thanks to your tutorial very useful. the jacket and the pants making everything look complete! wow! you look so cool! 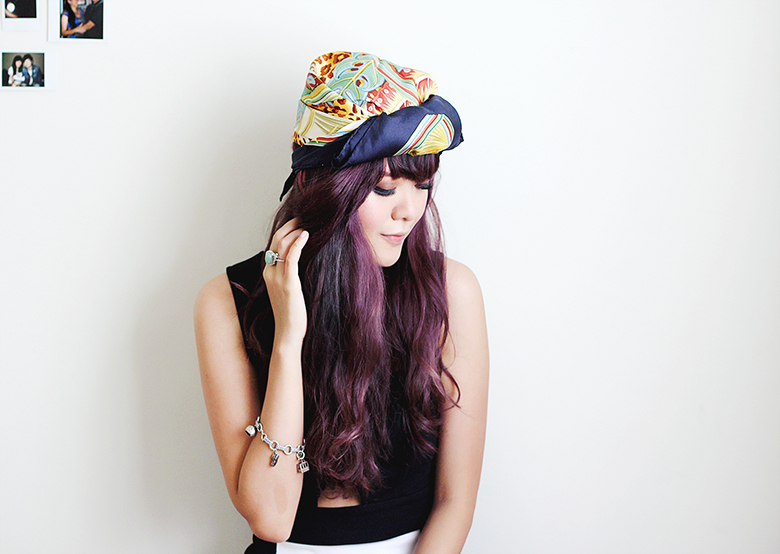 thanks for sharing the turban tutorial.